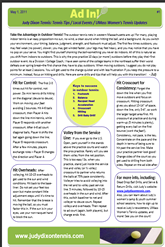 Judy Dixon - Newsletter - AD IN! Judy sends out a new AD IN! newsletter to her mailing list. Read Judy's last newsletter in which she talks about her retirement and final year with the UMass team. 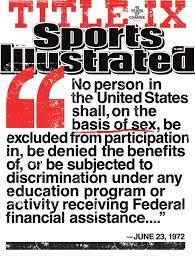 Issue #13 describes how Judy Dixon was the first person to file a Title IX lawsuit to assure better conditions for women coaches and players in collegiate athletics. Past issues have included a wide variety of useful tennis tips, such as how to serve more powerfully or work better with your doubles partner. 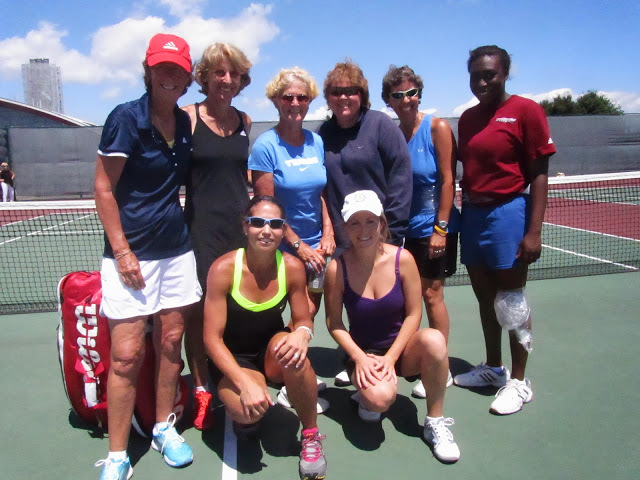 Judy shares some of her most useful tennis tips in her periodic newsletters. Learn how to improve your serve, specific doubles strategies, and ways to get back into playing outdoors once the weather warms up by reading past issues of her newsletter AD IN! Recieve new newsletters from Judy as she publishes them by subscribing to her listserve. Members who receive the newsletters are the first people to find out when registration opens for new programs.